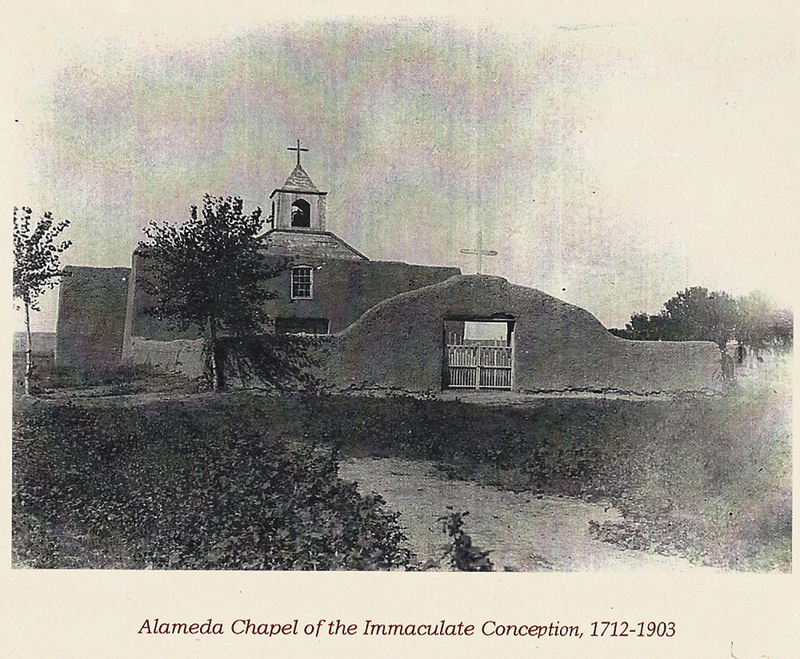 Nestled in Albuquerque’s north valley is the historic village of Alameda. This area was the center of the Alameda Land Grant in the 17th century. Originally a farming community of handcrafted adobe homes surrounded by irrigated fields, Alameda retains much of its original character today. On the side streets, like Guadalupe Trail, you’ll often find yourself on narrow dirt and gravel roads which lead to rustic adobe homes, horse and cattle pastures, apple orchards and brilliant green alfalfa fields. Hidden in the rural beauty are many artisans eager to share their creativity. 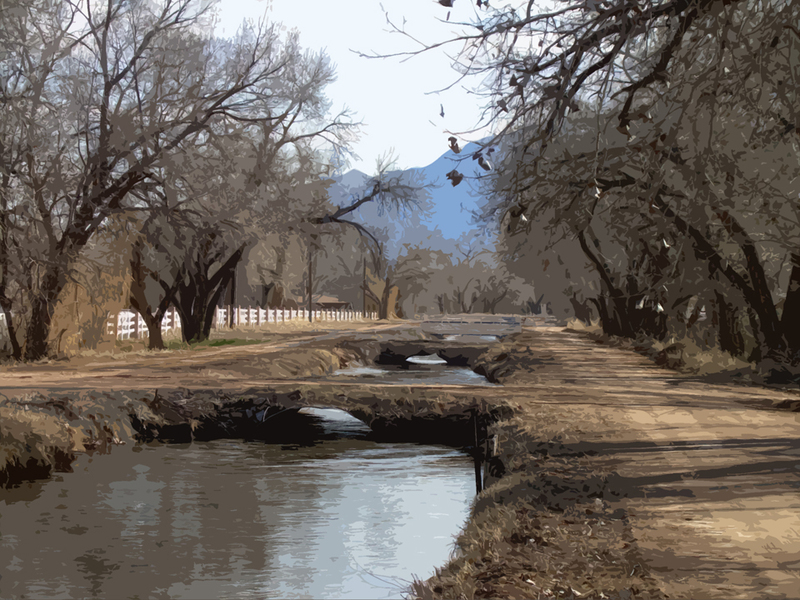 Alameda is bordered on the east by the railroad tracks that originally helped to bring New Mexico into the modern age. To the north lies Sandia Pueblo. 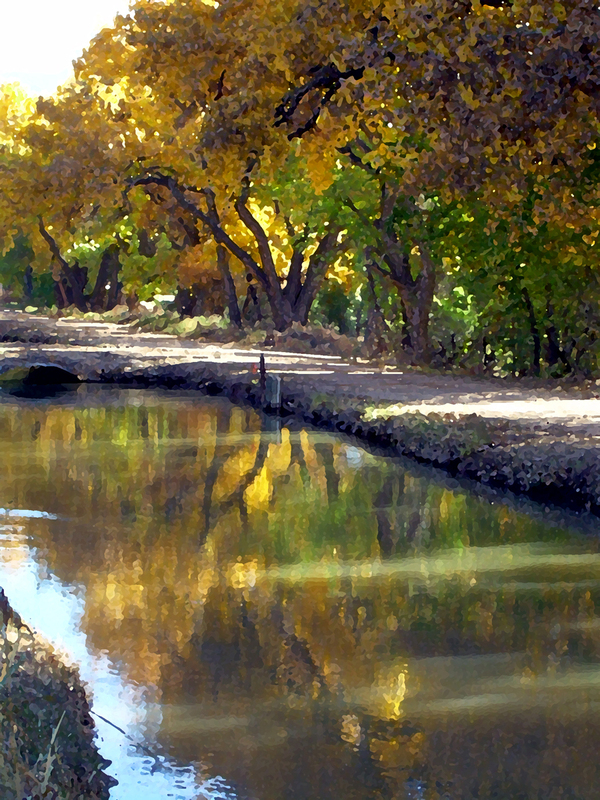 The famous Rio Grande, New Mexico’s life blood, forms the western border of Alameda, and the historic village of Los Ranchos roughly forms Alameda’s southern boundary. More info on Alameda at the Alameda Studio Tour Website.